"Grace and Sam must fight to be together. For Grace, this means defying her parents and keeping dangerous secrets. For Sam, it means grappling with his werewolf past ...and figuring out a way to survive the future. 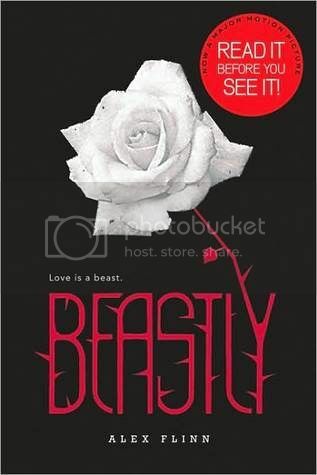 But just when they manage to find happiness, Grace finds herself changing in ways she could never have expected..." information from Goodreads. Linger is the second book in the Mercy Falls Wolves Series. 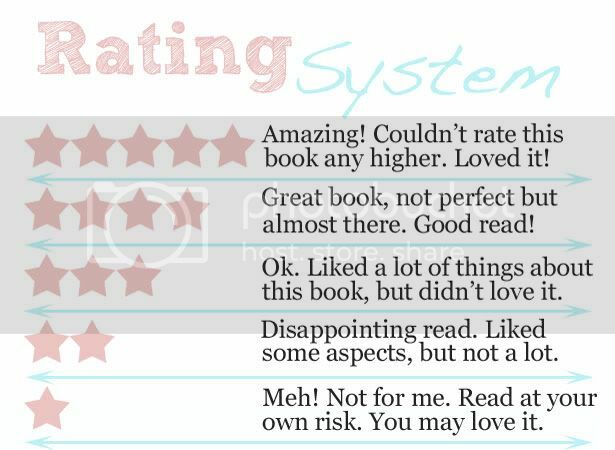 Though I didn't really enjoy the writing style of Shiver (the first book) I still needed to know where Maggie Stiefvater was taking the story. 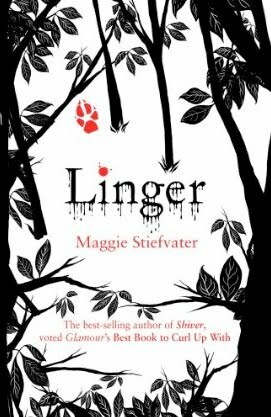 I wont go into too much detail about Linger just incase you have not read Shiver but I will say that you have to read this series. At first I struggled with the writing style due to the story being written from the point of view of all the main characters. I felt that in Shiver I struggled to differentiate between the characters Sam and Grace and found myself flicking back to the beginning of each chapter to find out which character I was reading about. When I realised that in Linger even more characters had been added with the same writing style I wondered how I was going to cope. I'm not sure if I just got used to it or if Maggie's writing improved but I coped a lot better than I expected.One negative point about this book was the new characters. I found that more emphasis was put upon them and less upon the original characters, Grace and Sam. 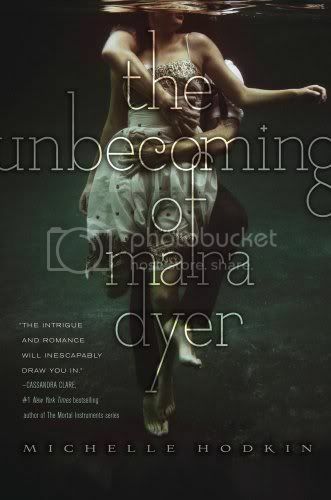 This I didn't enjoy as much as I loved Sam and Grace's growth in book one and wanted to learn more about them. But once I got my head around the new dynamics I learnt to enjoy these new characters. Phew! It's tricky to review a book that's part of a series without spoilers so I'm hoping that this is ok.